Honor them by sending this cheery Oh Happy Day! 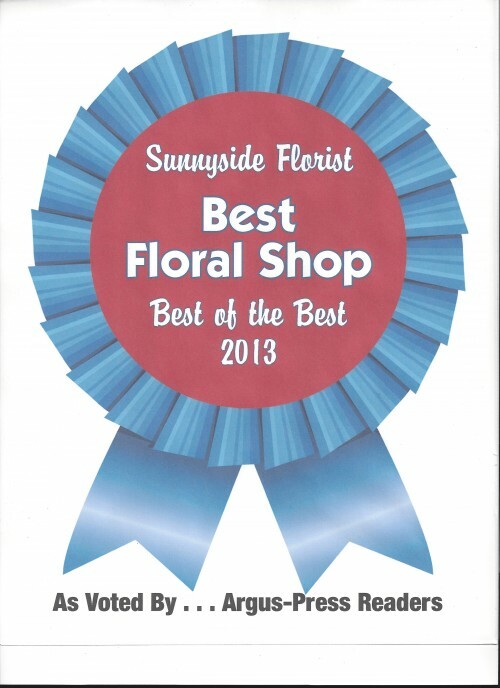 bouquet of gerberas, lilies, delphinium and other bright seasonal flowers from SUNNYSIDE FLORIST! You may call us to send flowers or order flowers online anytime, day or night! 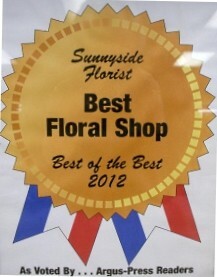 Browse our sample selection at SUNNYSIDE FLORIST in Owosso, MI and order online or call us to place an order "Just because."